When rent is high and income is low, sharing a rented home is just one way to cut expenses. Finding the perfect roommate may never happen. You may be a night owl while he or she gets up at the crack of dawn for yoga. They are not bothered with a few dishes leftover from dinner sitting in the sink. You cannot stand the thought. Tastes in music will differ as well. Then there is the issue of privacy. Some people guard their private time ferociously. Others are an open book for everyone to read. Ease potential burdens when you communicate your expectations with potential roommates. 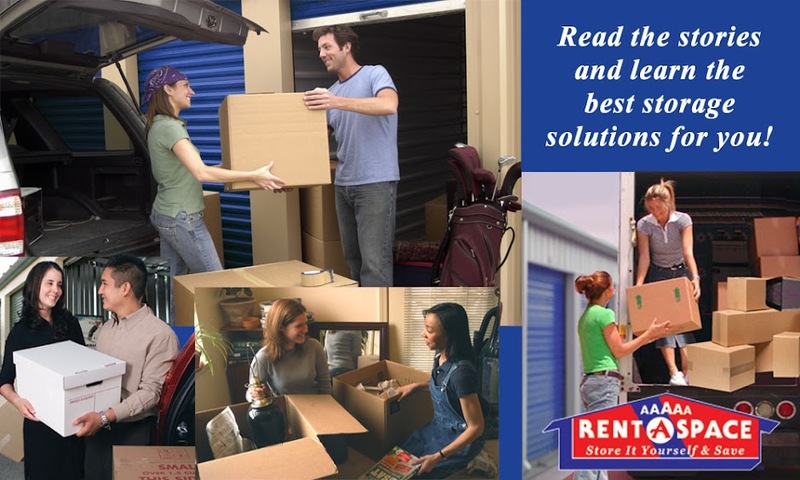 5A Rent-A-Space storage units near San Mateo are the perfect option to store extra belongings out of the way from prying eyes. We will even move your stuff with a free moving van when you rent from us. Make the most of your personal space. Utilize furniture that serves multiple functions. For example, a captain’s bed will provide extra storage through the drawers in its base. Storage ottomans are fantastic for keeping items out of sight and your room tidy. Pick up after yourself. Each member of the household should clean up their dishes and keep the common rooms clear of clutter. Unless your mom is moving in to clean up after you! Use plastic bins to keep food separate. Nothing may be more frustrating than coming home from a long day to find you are out of your favorite snacks because your roomy ate them all. When setting up the kitchen, keep each person’s groceries separated by assigning shelves or bins for food storage. Then, make it a rule to ask before eating someone else’s food. Share the housekeeping. Bathrooms and kitchens regularly need a good scrub down. Decide early how the everyday household chores can be shared, so no one person is saddled with too much. Pare down belongings with the help of a storage unit. Whether someone is moving into your apartment or you are renting a room from them, there is only so much space available for belongings. Keep your most cherished items with you and stash the rest away in a storage unit near San Mateo. Make peace and good friends by establishing guidelines and rules early for your shared accommodation. Add to the comfort of your home by stowing seasonal and rarely used items in a 5A Rent-A-Space self-storage unit near San Mateo. We have a variety of sizes to fit your needs.